repair or restore, we can get the job done. there own and can provide expert advice. 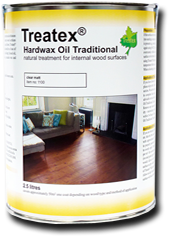 Tim Marks has extensive knowledge of all types of floor finishes be it oil based or water based. 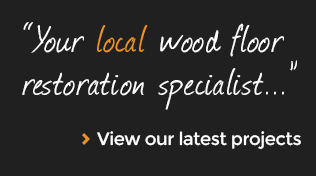 Using only the very best wood finishes including Treatex, we can best advise you on the most suitable finish for your sanding project.